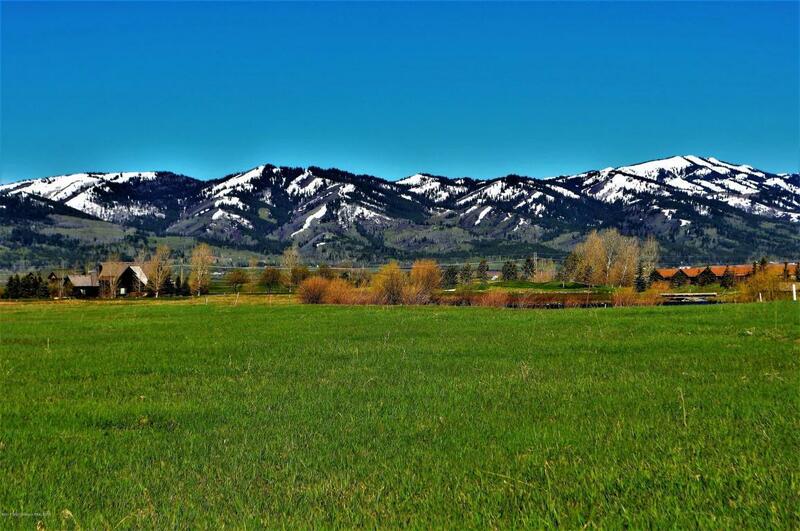 Teton Springs is a private golf and fly fishing community located in Victor, Idaho just twenty five miles west of Jackson Hole. 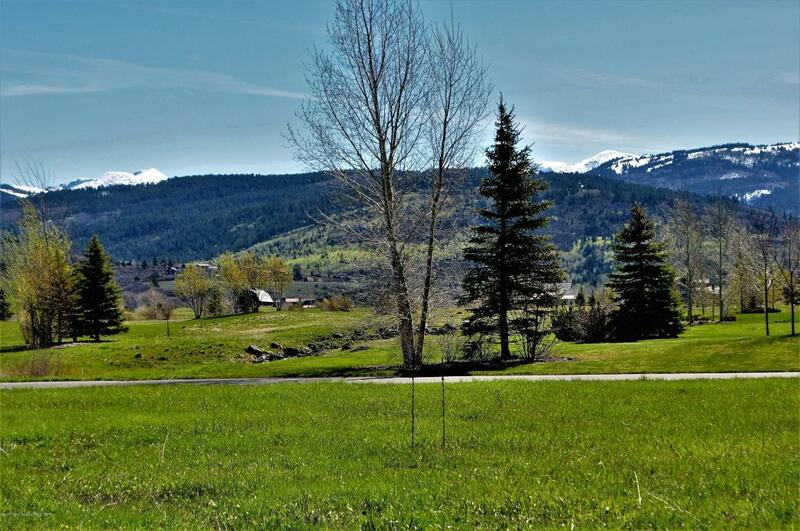 Teton Springs features a championship golf course, a par three executive course, a boutique lodge and spa, restaurant and bar, fitness center, walking paths, nordic skiing and adjacent national forest access. 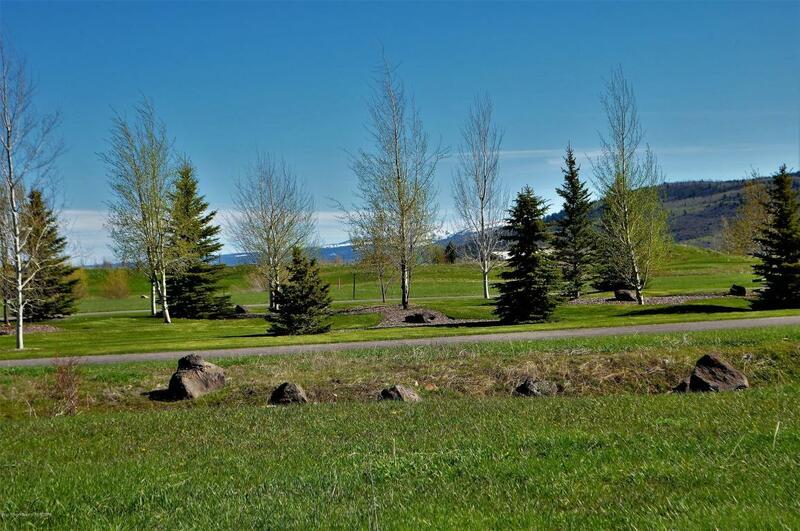 12 Hastings Drive is the lowest price Golf Homesite lot currently on the market and offers mountain views in every direction. 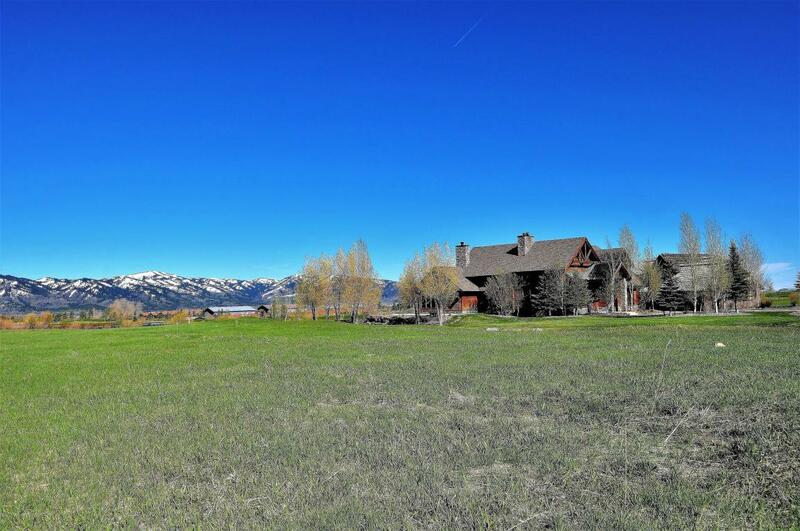 Listing provided courtesy of Christian Cisco of Jackson Hole Sotheby's International Realty.